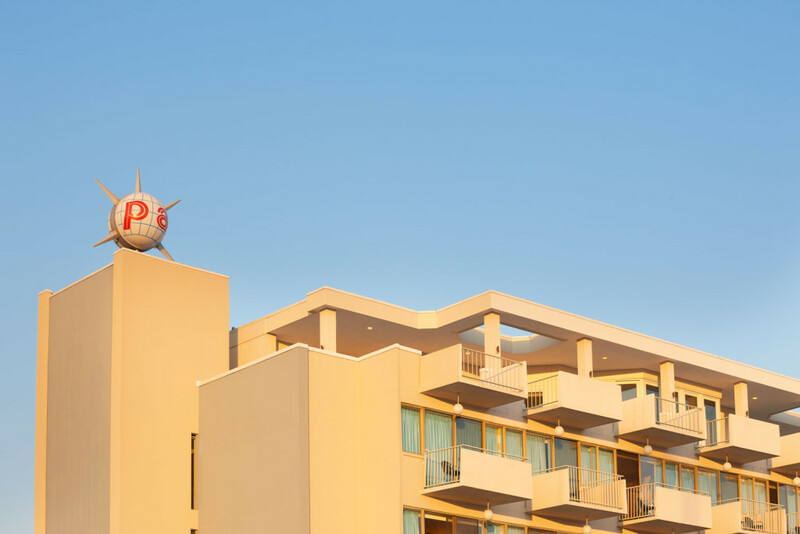 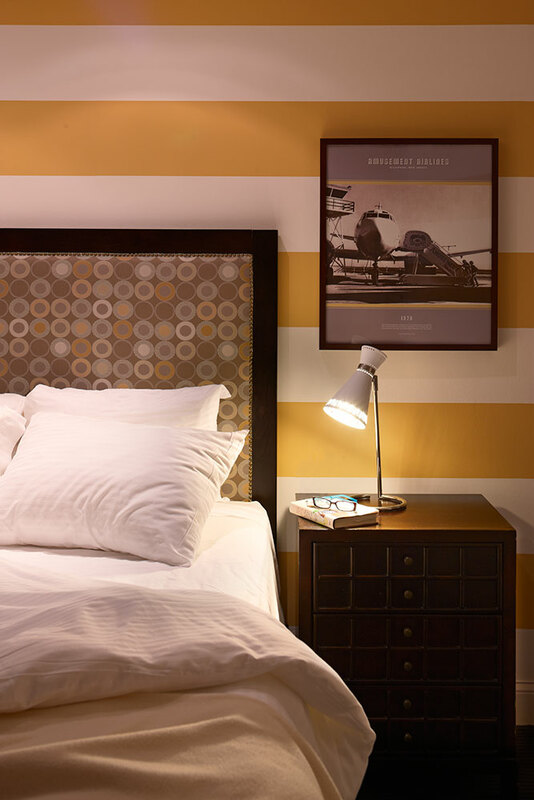 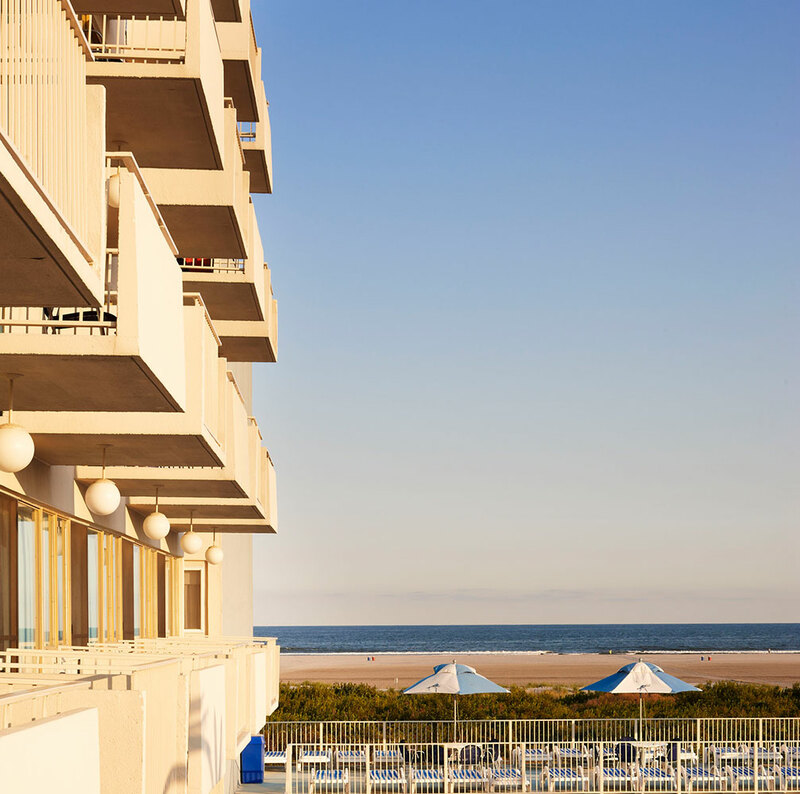 Wildwood’s iconic beachfront motor inn, constructed in 1964, was rejuvenated with a restoration of its mid-century modern chic and original spare, light-filled interiors. 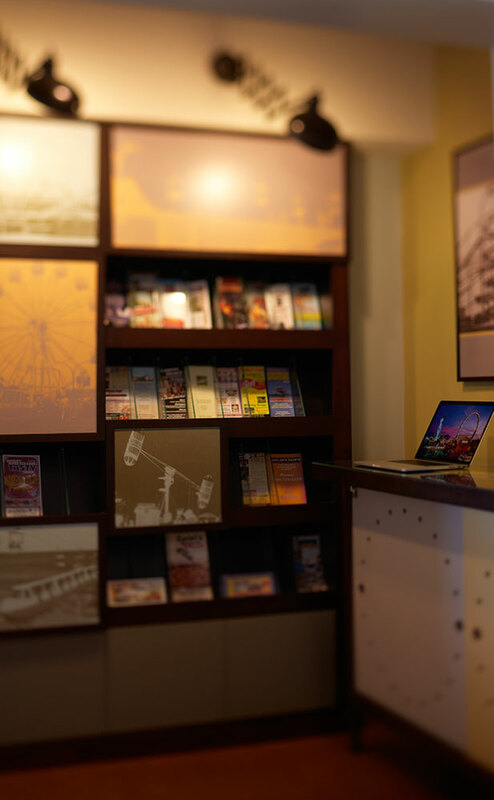 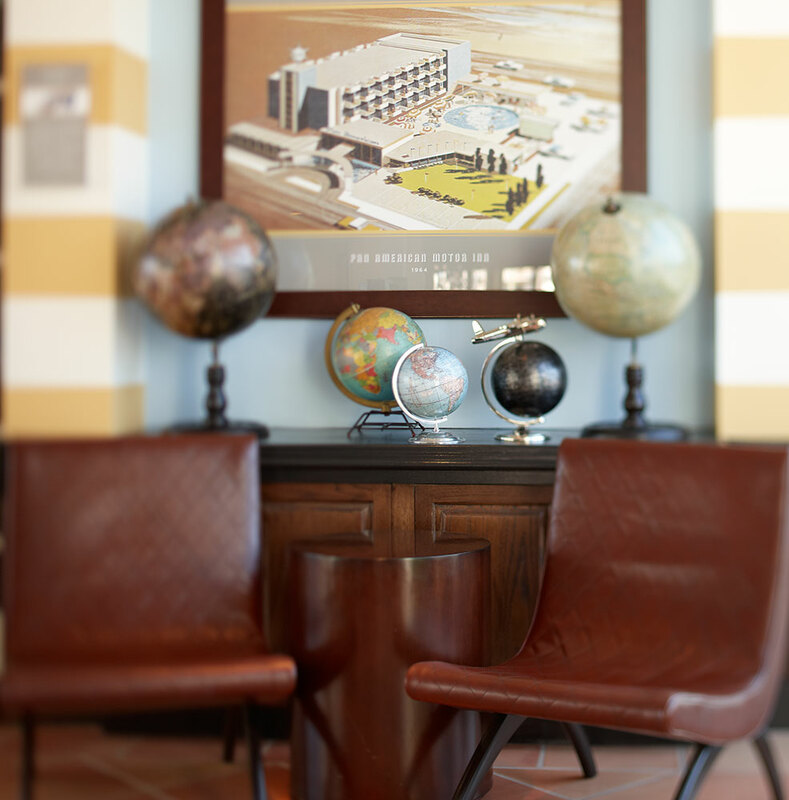 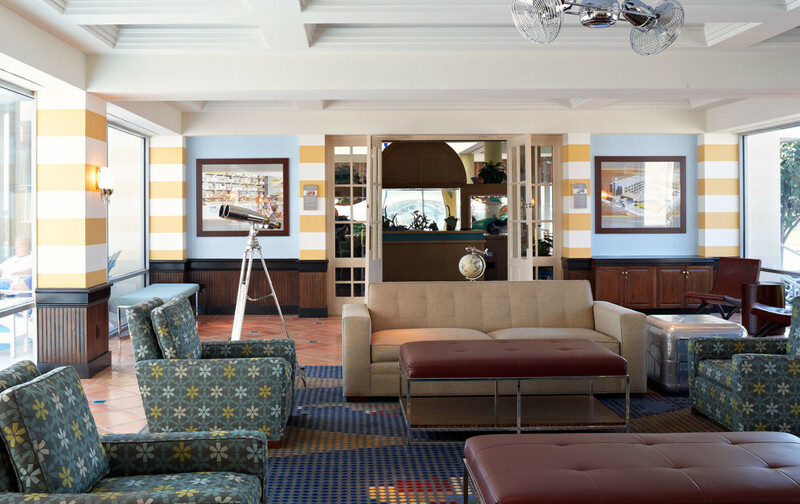 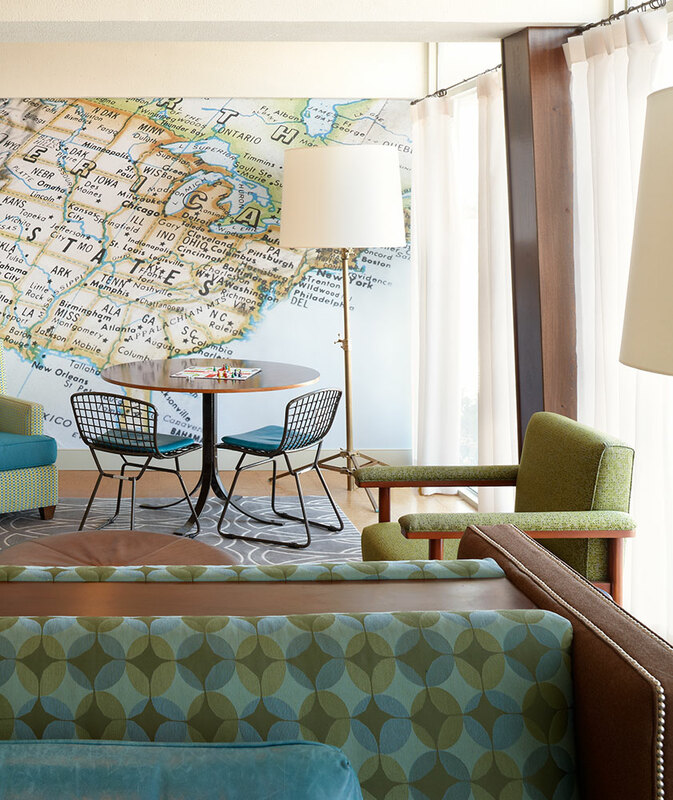 The renovation and interior design of the lobby, guest rooms, media and game rooms, and pool deck honor the hotel’s original architectural legacy. 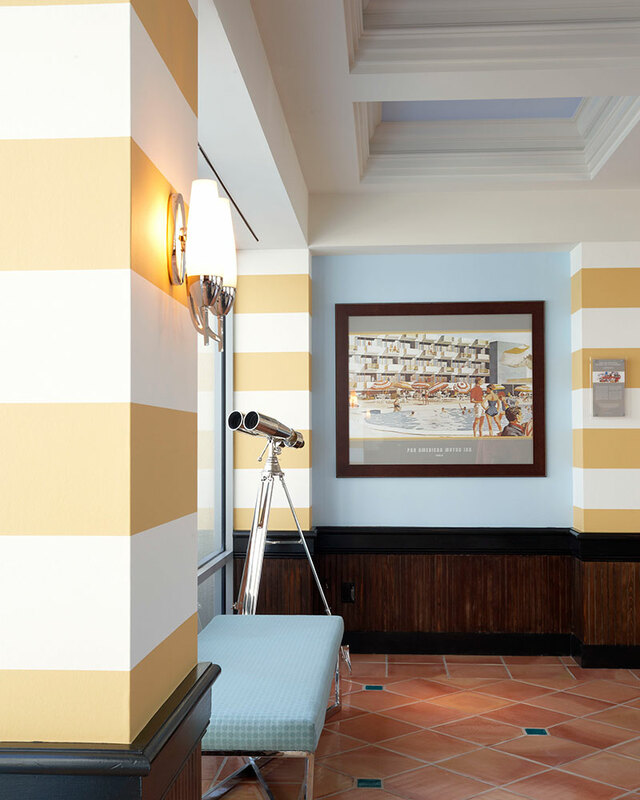 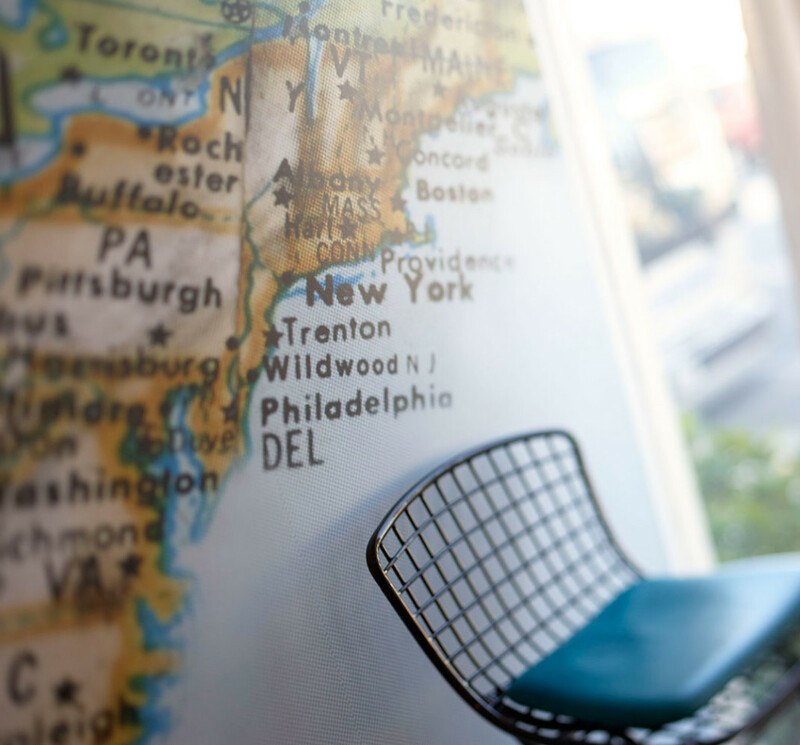 Custom artwork incorporates the Morey family’s influential role in the development of Wildwood.